The Waterford community also offers a number of events that people can attend each year. 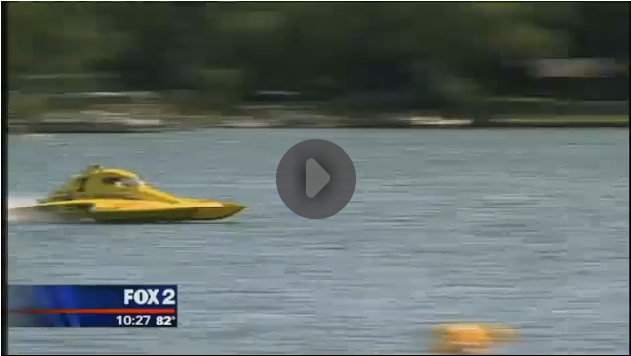 One of the biggest events that occurs during the summer is Quake on the Lake. Quake on the Lake is a weekend event that has a number of different hydroplane boat races, and has been going on since 1999. A number of different records have been broken during these races over the past couple of years. In addition to the races, there are other events that happen during Quake on the Lake such as a classic car show, a Christmas in July craft show, and live music on the beach. A large amount of the proceeds go to charity. Last year, the event was able to raise thousands of dollars to the Rainbow Connection, which grants wishes to children with terminal illnesses. Overall, it is a great event that is unique to Waterford, and is for a great cause (quakeonthelake.com).